Chikkamagaluru (also known as Chikmagalur) is a town located in the Chikkamagaluru district in the Indian state of Karnataka. Located in the foothills of Mullayanagiri range,Chikkamgaluru is famous for its serene environment, lush green forests and tall mountains. 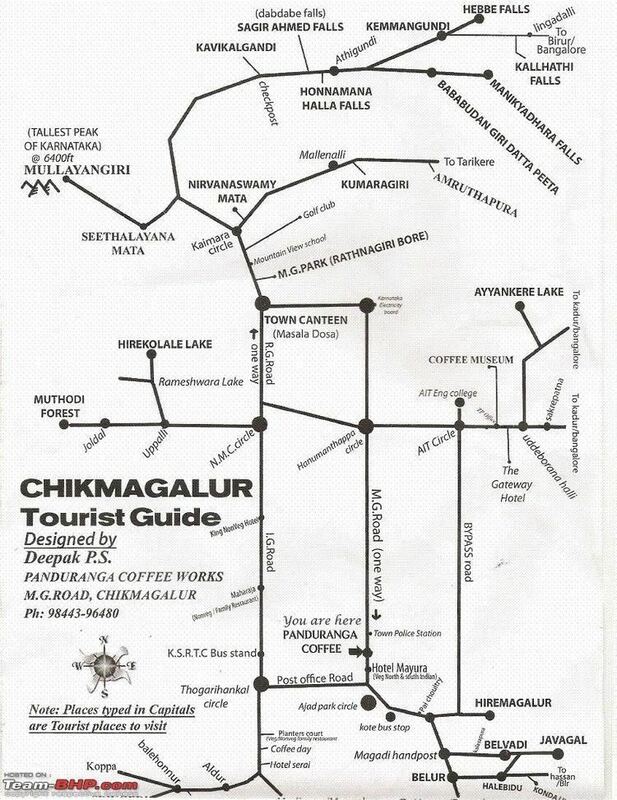 Chikkamagaluru is also famous for coffee and is known as the coffee land of Karnataka. It is one of the largest producers of coffee in India. National Highway 173 (India) passes through the city. Chikkamagaluru district was called Kadur district until 1947. Chikkamagaluru takes its name from the word "Chikkamagala Uru" which translates to "younger daughters town" in Kannada language. It is said to have been given as a dowry to the youngest daughter of Rukmangada, the legendary chief of Sakrepatna (now in Kadur taluk of Chikkamagaluru District). 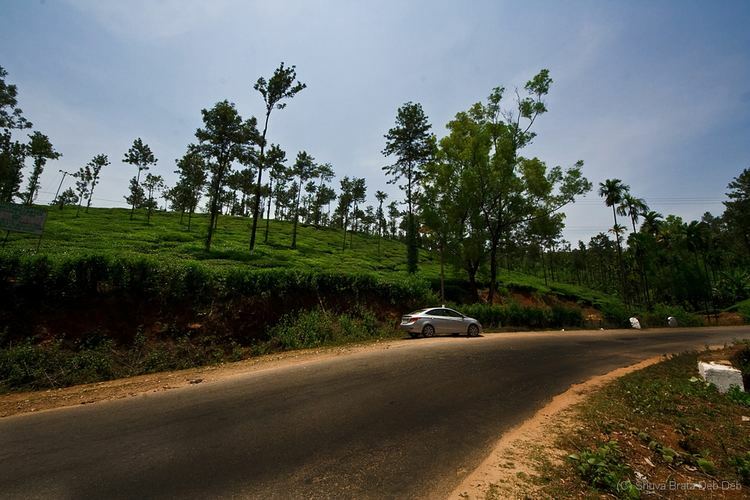 Another part of the town bestowed on the elder daughter is known as Hiremagalur, which is now a locality in Chikmagalur. Some old inscriptions reveal that these two places were known as Kiriya-muguli and Piriya-muguli(Muguli in Nadugannada translates to "flower"). In a fertile valley south of the Baba-Budan hill range is the headquarters town of the district. Chikkamgaluru city belongs to the Malenadu region of Karnataka.The city as such is situated in the Deccan plataeu.The Western Ghats start just from the outskirts of the city. In the north east direction are a group of hillocks, where the new Lakya bridge is situated. Chikkamagaluru is at an elevation of 1090 meters (3,400 feet) above the sea level.The Yagachi River has is source near the city. it flows in the south-east direction and unites with the Cauvery river. 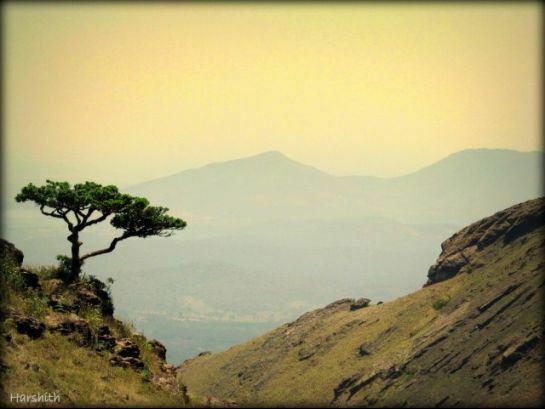 Chikkamagaluru generally has a moderate to cool climate. The temperature of the city varies from 11-20 °C during winter to 25-32 °C during summer. Chikmagalur is growing as the new tourist hub of Karnataka. Due to its vicinity to the state capital Bangalore and some other cities like Hassan,Shimoga,Chitradurga and Mangalore and its cool climate, tourists flock into the city duting weekends to visit various places throughout the district. Mahatama Gandhi Park, also known as Rathnagiri Bore, is a famous tourist spot located to the north of the town. The nature park along with the site of Mullayanagiri in the back drop was previously an open forest. The park was later converted into a beautiful garden, designed with pavements and lawns. The park has a wide suite of contrasting hued flowers and ornamental plants. Among other highlighting attractions of the park are the lotus pond and a children-cross bridge.Besides, Nehru Rose Garden on the left of the garden towards the amphitheatre features over 250 varieties of rose plants. The amphitheatre at the park hosts art, music and cultural events through the year. To cater to nature lovers, there is a greenhouse within the garden housing over 300 floral species.Furthermore, there is a telescopic view point, from where tourists can view contours of Baba Budan Giri mountain range. A kilometre long ride of Ratnagiri Toy Train at the park is a famous recreational activity for visitors.